Callaway Golf is invoking the name of Big Bertha, its iconic line of drivers and fairway woods, in their newest set of irons and hybrids. But they're not just slapping the name on some new clubs; they're bringing technology from those woods to these new clubs. 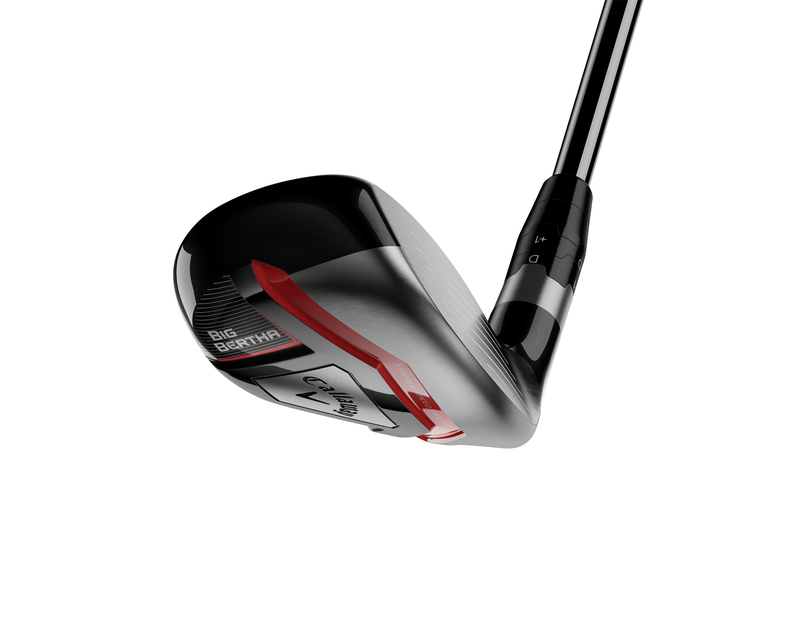 The company claims the Big Bertha irons (MSRP: $999.99 for steel shafts) can make golfers up to two clubs longer with what it calls 360 Face Cup technology, something found traditionally in drivers and fairway woods to make the face thinner and the club lighter to improve clubhead speed. A flexible face helps transfer energy from your swing to the golf ball at impact. The clubs are weighted similarly to woods, with an internal wave design that pushes weight lower and toward the toe of club to offer forgiveness. However, the weight does not touch the face, leaving it flexible to impart more energy (read: distance) on the ball. The sole of the irons get progressively wider through the set, taking a page from hybrid technology without the hybrid look. 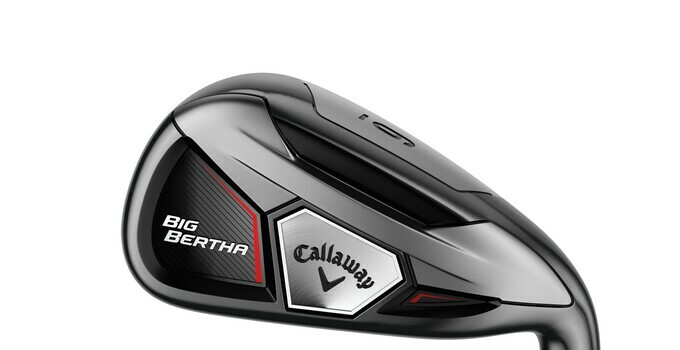 The new Big Bertha hybrids (MSRP: $249.99 each), available in 3H-7H, are Callaway’s first adjustable hybrids. Players will be able to pick from eight different settings, adjusting loft, lie and shot shape. The clubs go on sale at retailers and Callaway's website on Oct. 17.